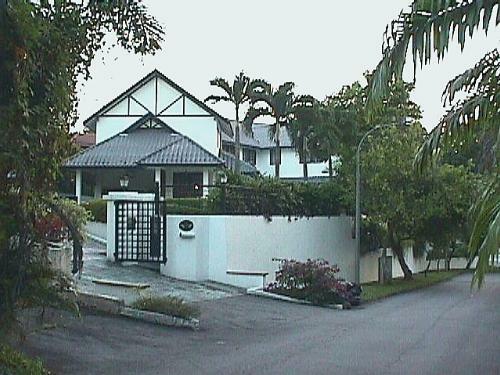 Oriole Crescent bungalow renovated, 6+1 with big pool & garden. $10,000. East Coast semi-detached 4+1 $3,500. New 6+1 bungalows with pool $10,000. 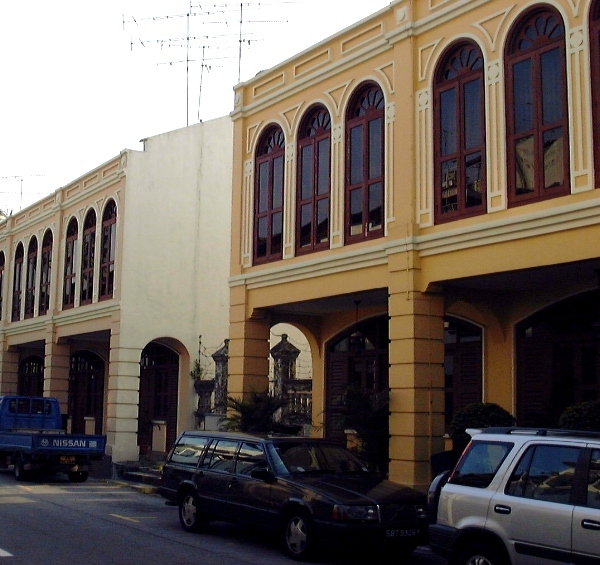 Townhouses from $3,500. 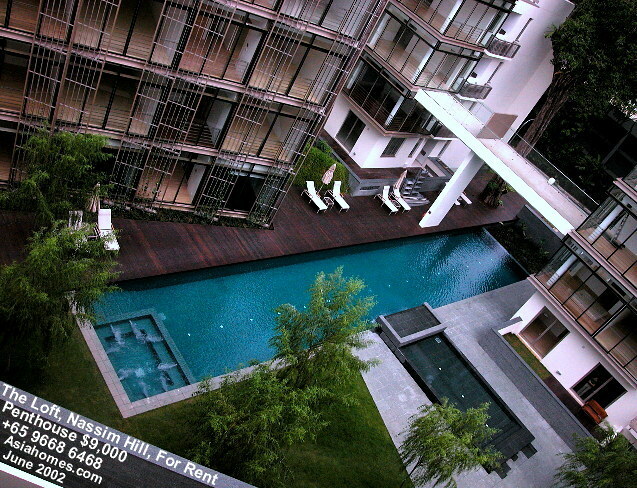 New penthouse, big balconies, 4+1 5000 sq. ft $6,500. 5-min drive to Suntec City. 1 Holt Road 3 & 4-bedrooms. New. 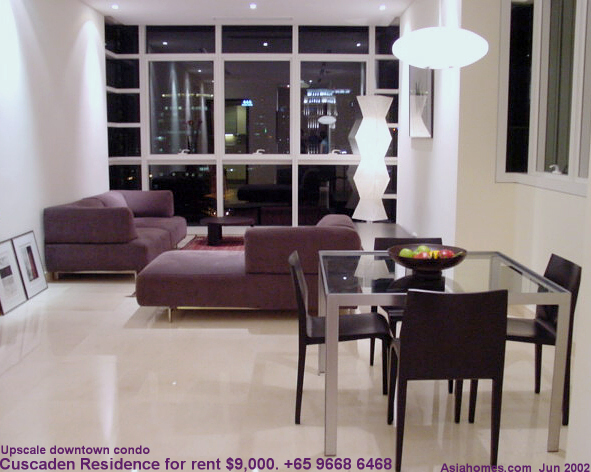 Tel: +65 9668 6468, 254 3326. 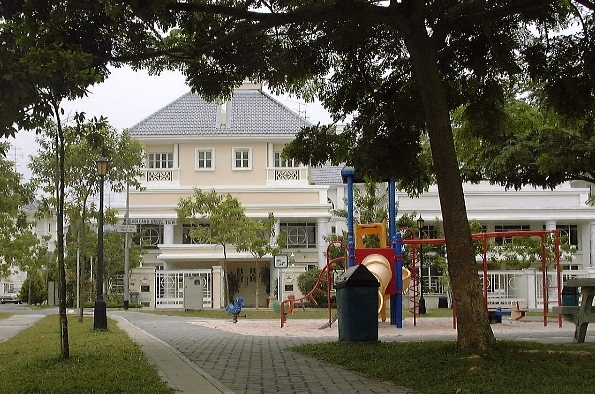 Finding affordable homes for expats. Rent or Investment. 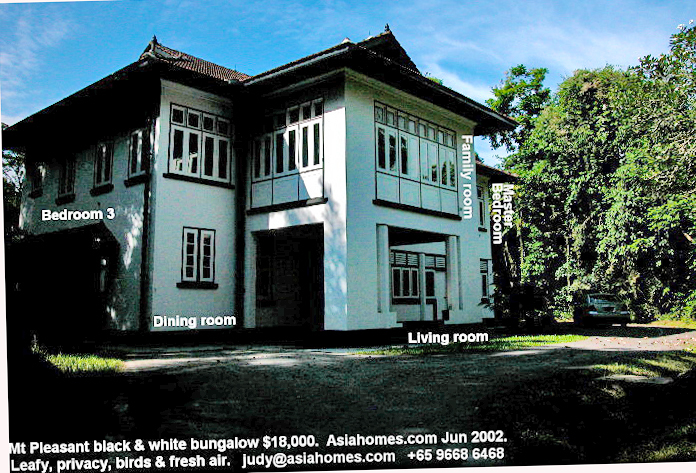 Email judy@asiahomes.com your advert. 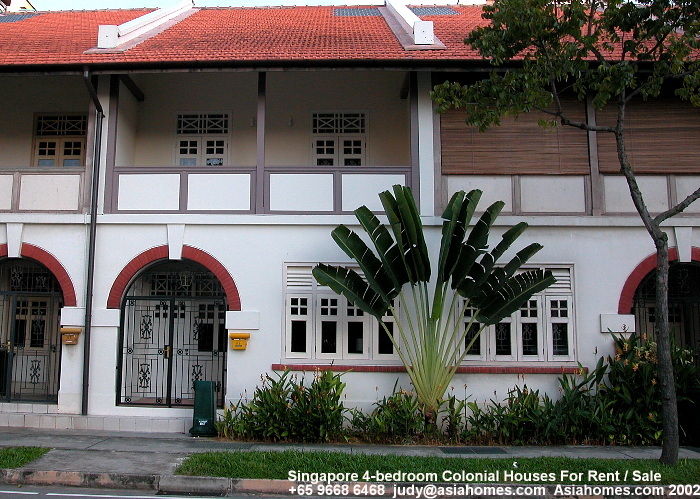 Post cheque $13.50, payable to ASIAHOMES INTERNET, to Blk 1002, Toa Payoh Lor 8, #01-1477, Singapore 319074. Advert will be posted when cheque is received, for 30 days in the this page (FRONT PAGE) and then shifted to FOR RENT TO EXPATS from Day 31 - 90. 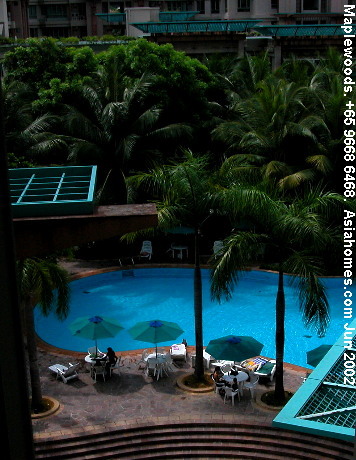 Details at AsiaHomes Internet. 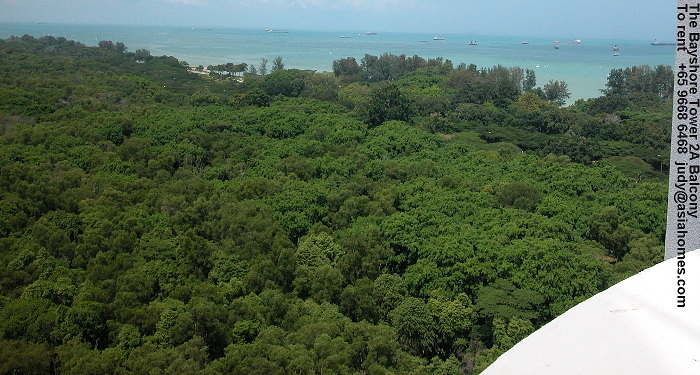 overlooking the lush greenery of MacRitchie Reservoir. Cul-de-sac. 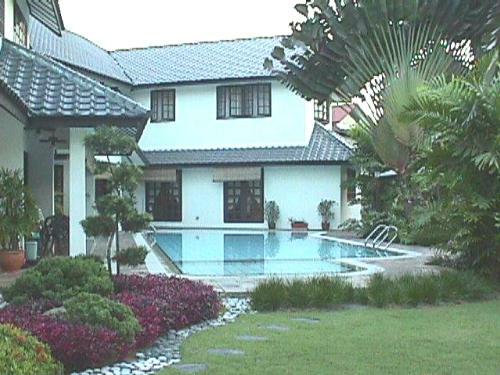 Beautiful garden with inground pool. Recently renovated. Spacious layout. 6+2 rooms. 15,000/6000 sq. ft. Ideal for nature lovers. $20k available mid-Nov.
Aug 8 - Nov 7, 2001. "Be Kind to Pets" - Tips for a longer life for pets. Tel: 4833 833 for pet transport man. 6254 2728, 6254 3326, 9664 0707. Sep 16 01 146. Anderson Green penthouse $15,000. 4-bedroom for rent too. Near American Club. Sep 14 01. 145. 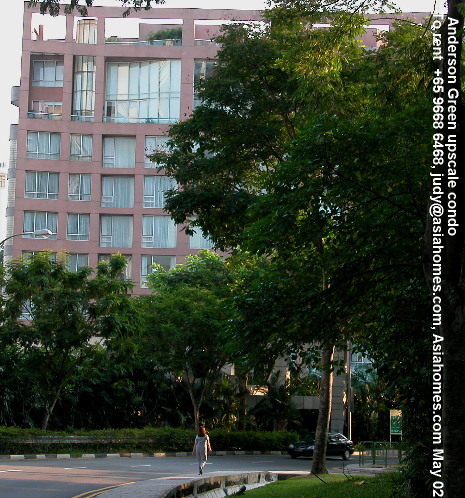 The Orange Grove near Orchard Road 4200 sq. 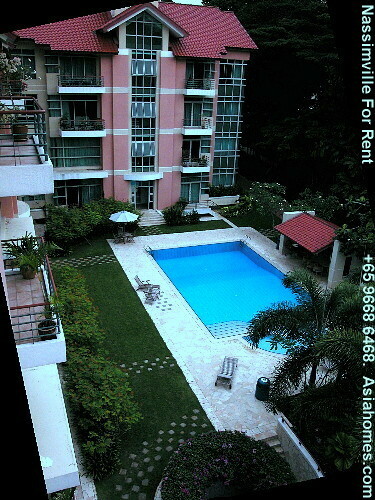 ft $9,000, Ground floor unit. Sep 11 01. 144. Duchess Crest favoured by expat families. 4-bedroom $6,000 - $7,000, 3-bedroom $5,500, townhouse $12,000. Sep 5 01. 143. 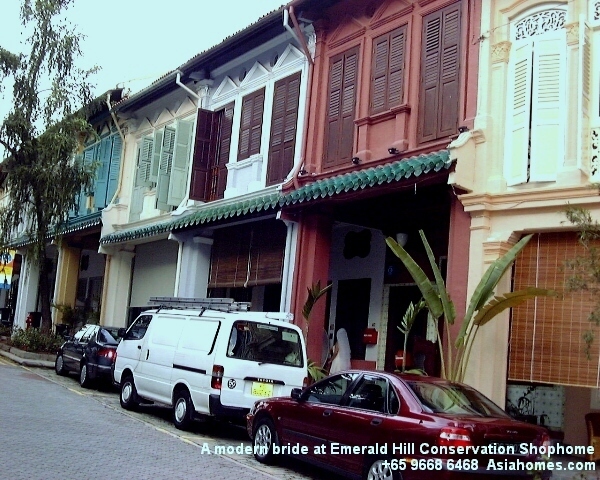 Emerald Hill shophome with roof garden $20,000. 2 and 3-bedroom $8,000. Blair Road $9,000. Kim Yam Zen shophome $10,000. 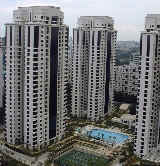 High class residential enclave. 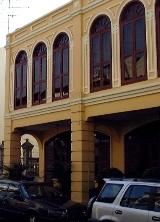 Near American Club. 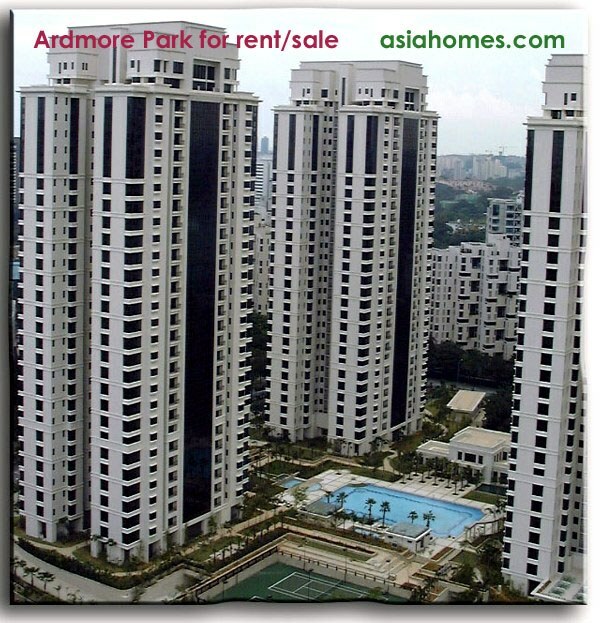 Sep 25 01: Ardmore Park 4+1 2900 sq. ft, $10,000 - $16,000 (top floors). Quiet, hill & sea views. Penthouse $30,000/$16 million. 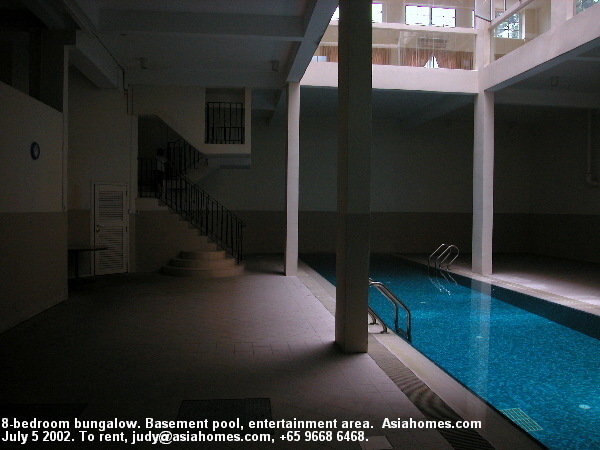 Tel: +65 9668 6468, email judy@asiahomes.com now! 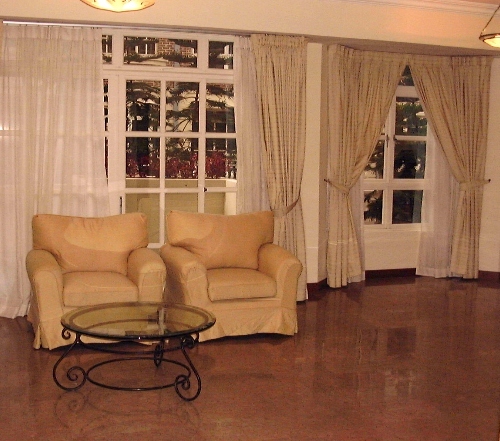 Lincoln Lodge- Condo facilities,900sq ft 2 bedrooms, fully and tastefully furnished, newly renovated, mid floor facing greenery. 2723 sq ft cluster house with facilities, 4 + 2 . No afternoon sun. Newly furnished with 100 inch home theatre system. 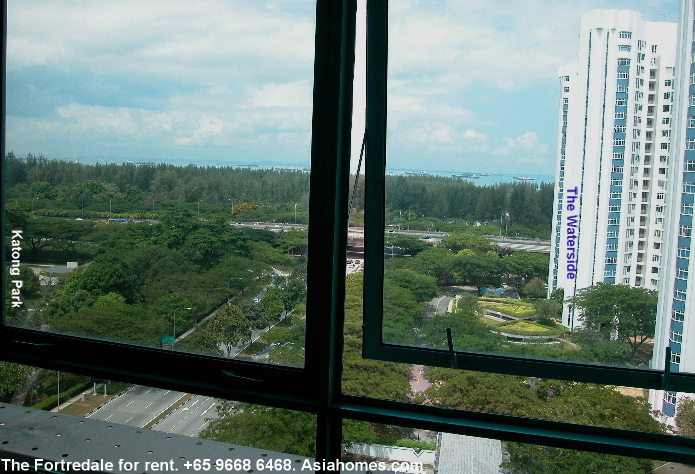 5 mins walk to MRT & 5-min drive to Changi Airport. 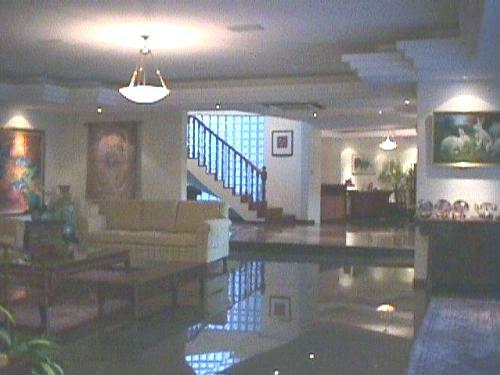 LANDBAY balinese resort condo. Freehold. 3 bdrms. 1141 sqft. Ground floor. F/furnished. F/facilities complete with waterfalls, streams, ponds, water features. Tenanted at $3K. 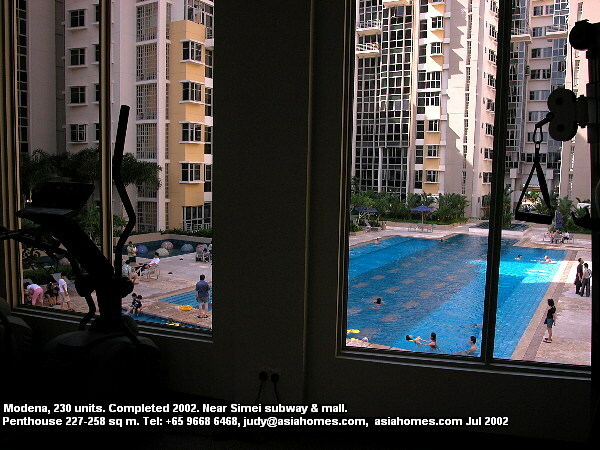 Easy access to expressways, CBD, amenities by car or public transport yet quiet & tranquil. Face greenery & pool. Great for investment or live-in. Asking $830K. 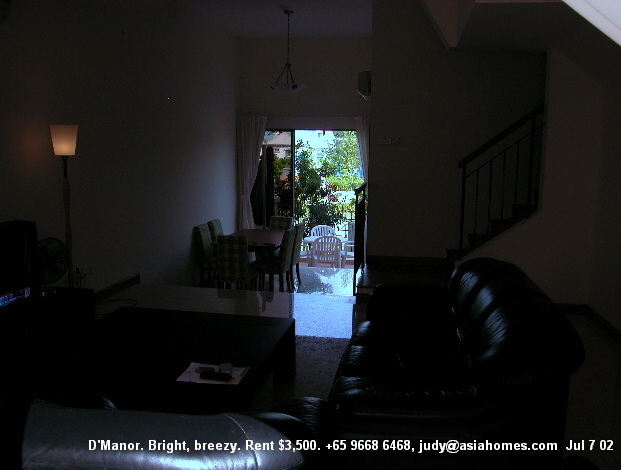 Call owner Sharon at 65-64401500 or email sharonchng@yahoo.com. 3. NEWTON 18 New. 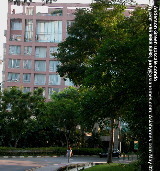 Studio 614 sq. ft 27th floor $750,000. 2-min walk to Newton subway. Freehold. 216. Jul 10 02. A bright D'Manor townhouse near Tanamera subway $3,500 215. Jul 9 02. 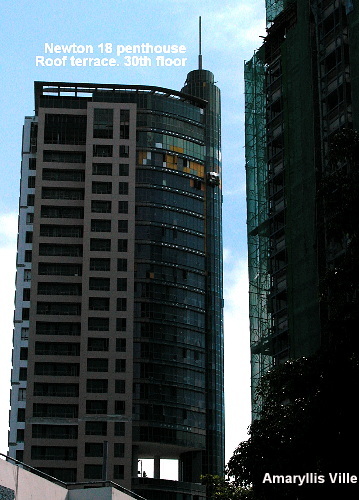 Modena - new, near Simei subway & malls.